As Black Friday, Cyber Monday and end of the year is approaching, I will be sharing bargains, discounts and deals across the board so if you’re trying to get your holiday shopping in early, below is a good place to start. I will be updating the list every few weeks until the end of the year. You can also subscribe to be notified of any new deals and discounts! 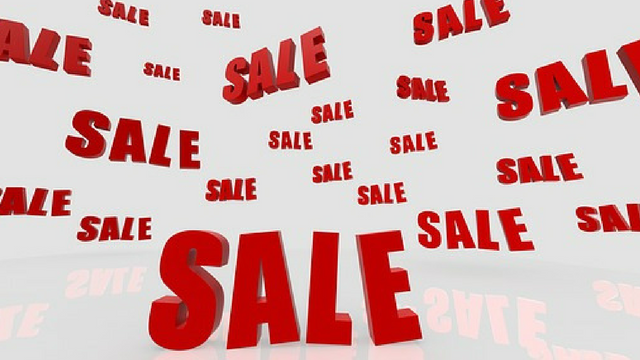 All offers valid for a limited time while stock lasts. 25% off English Laundry Signature perfume & gift sets. Use code 25ELSIG HERE. Ends Oct31. 15% off La Roche-Posay products. Use code 15THEWINNERS HERE. Ends Oct 31. 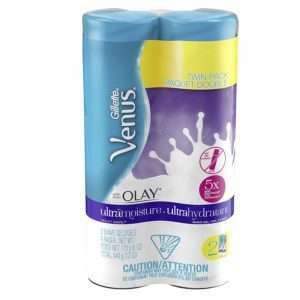 20% off Gillette Venus with Olay Ultra Moisture Shave Gel. Use code 20VENUS HERE. Ends Nov 1. 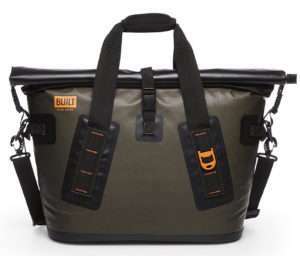 15% off Built NY Insulated Welded Cooler Bag. Use code 15JETS HERE. Ends Oct 31. 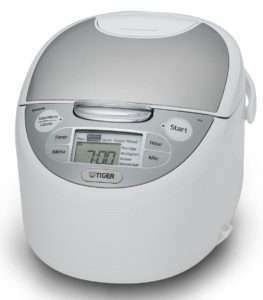 $10 off Hyba Personal Cleansing System. Use code 10OFFHYBA HERE. Ends Nov 18. 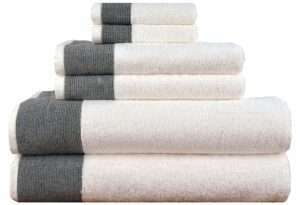 20% off Luxury Turkish Combed Cotton Jacquard Towel Set. Use code 20LUNA1011 HERE. Ends Nov 2. 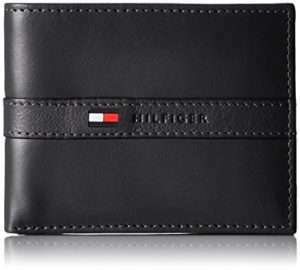 15% off Tommy Hilfiger men’s wallets. Use code 15TOMMYRFID HERE. Ends Oct 29. 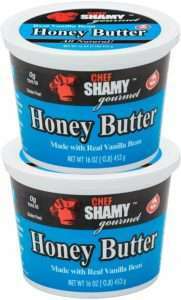 20% off several brands of Chef Shamy Butter. Use code 20CHEFSHAMY HERE. Ends Oct 29. 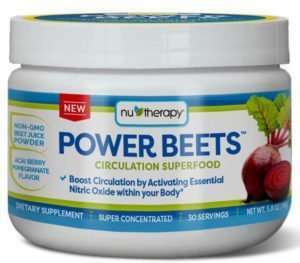 15% off Nu-Therapy Superfoods Dietary Supplement Superfood. Use code 15LOVEBEETS HERE. Ends Oct 31. 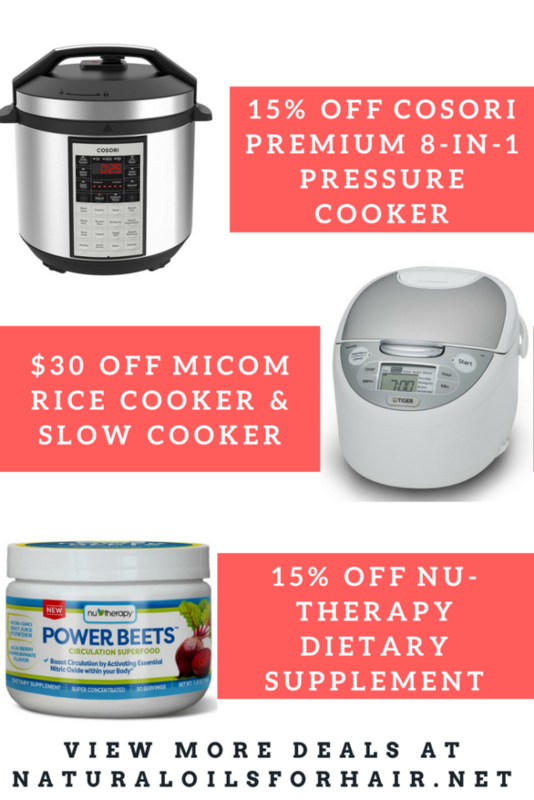 $30 off Micom Rice Cooker & Warmer, Steamer, and Slow Cooker. Use code 30TIGEROCT HERE. Ends Oct 31. 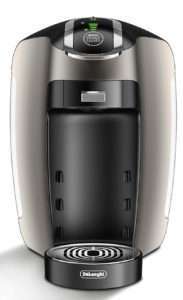 $25 off NESCAFÉ Dolce Gusto Esperta 2 Coffee, Espresso and Cappuccino Pod Machine. Use code 25FIGHTONSC HERE. Ends Nov 10. 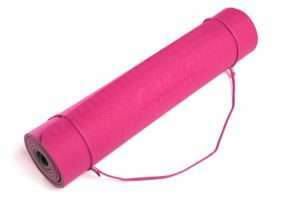 20% off BestsharedPlus Non-Slip PVC-Free Yoga Mat. Use code 20BPYOGAMAT HERE. Ends Nov 13. 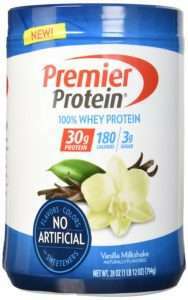 20% off Premier Protein Whey Protein Powder. Use code 15PREMIERXPO HERE. Ends Nov 17. 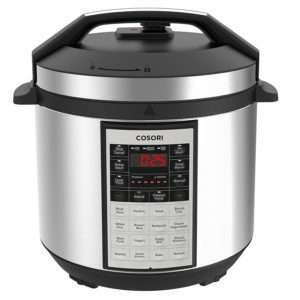 15% off COSORI Premium 8-in-1 Multifunctional Programmable Pressure Cooker. Use code 15COSORICODE HERE. Ends Nov 18. 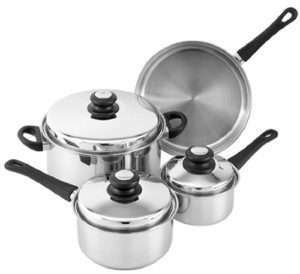 20% off Tuxton Home Reno 7 Piece Cookware Set and other Tuxton Home products. Use code 20NEWHOME HERE. Ends Nov 18. 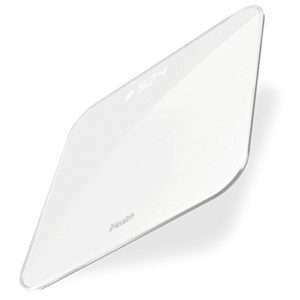 Get 15% off iHealth Lite Wireless Scale for Apple and Android. Use code 15HS4S HERE. Ends Nov 10.